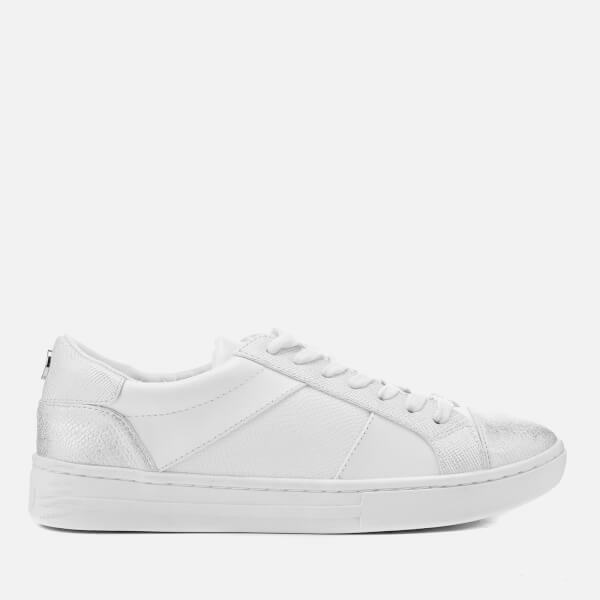 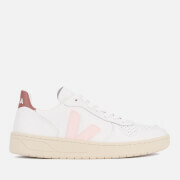 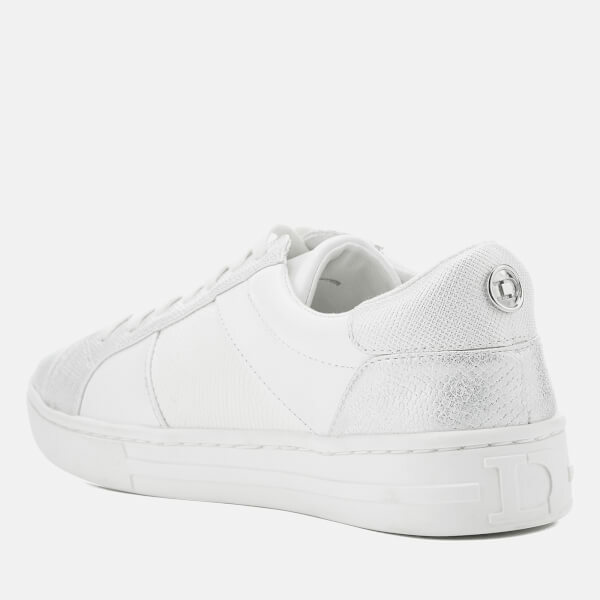 Women’s faux leather trainers from Dune. 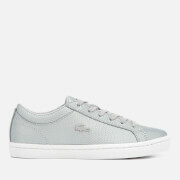 Crafted from faux leather uppers with tonal panels showcasing metallic embroidery, reptile effect and faux suede finishes throughout, the ‘Egypt’ sneakers comprise a round toe, lace-up fastening and faux leather tongue. 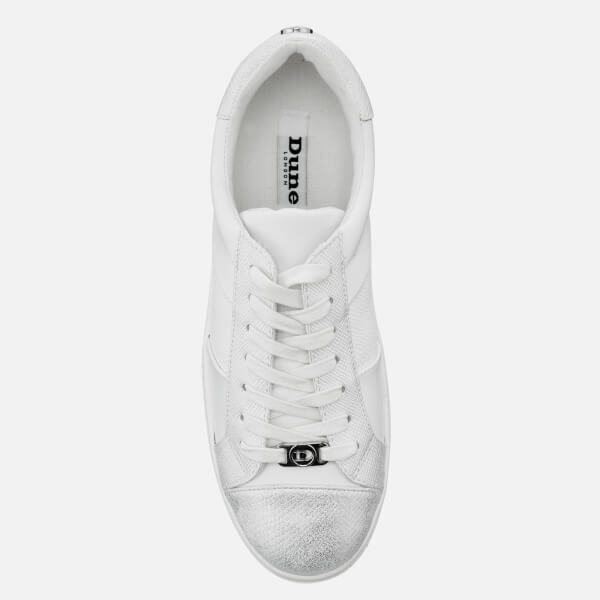 Set on a thick rubber cupsole, the shoes are finished with silver-toned metal branding to the laces and heel tab.